Playing the piano builds self-confidence and sense of accomplishment in children. 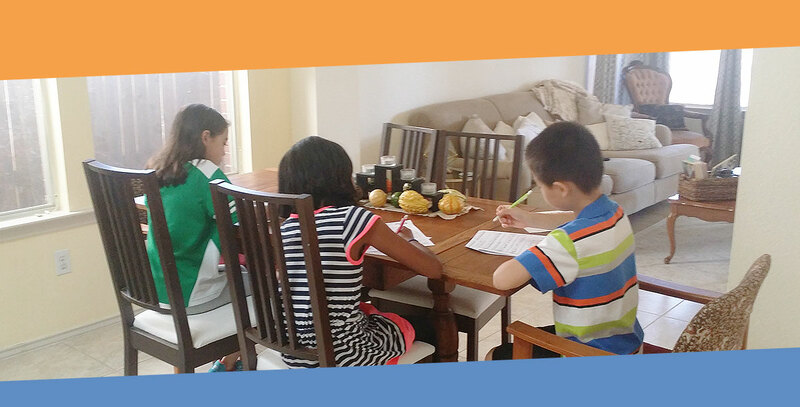 We aim to inspire our students by incorporating activities, games, and reading into our music studies. 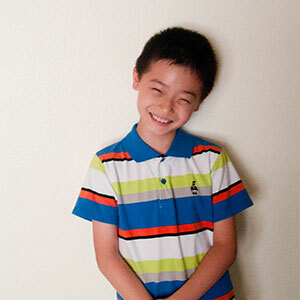 Our piano lessons are tailored to meet each student’s unique skills and abilities. 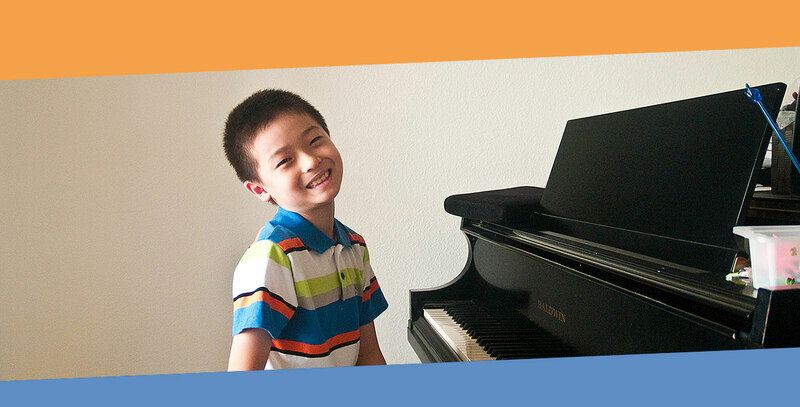 We want students to feel inspired and excited about their piano lessons. At Kristen’s Piano Studio, students receive a well-rounded piano education which includes: music notation reading, music theory, piano technique, and ear training.